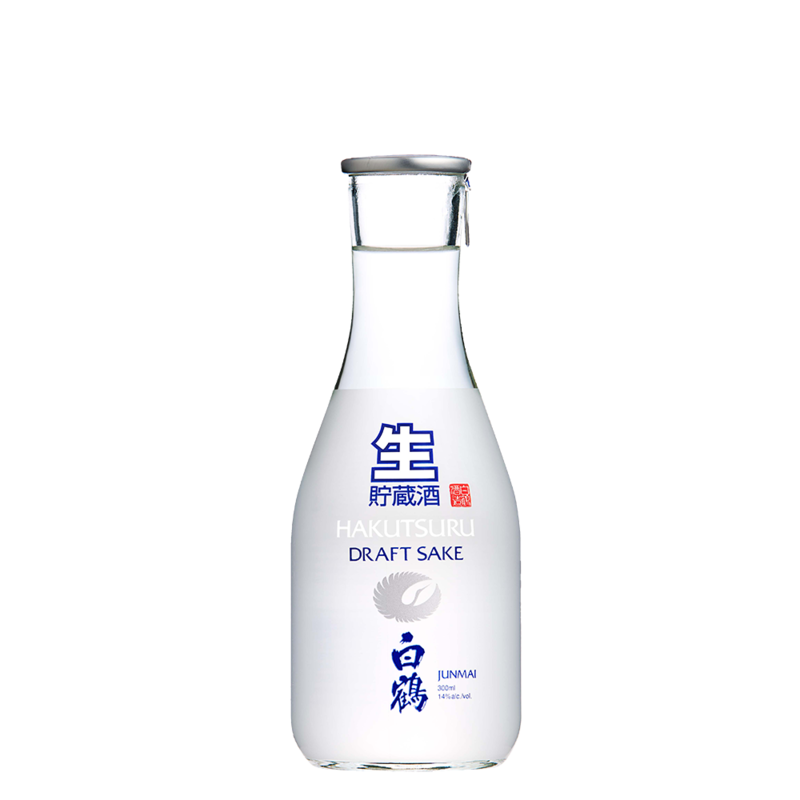 The pinnacle of the saké brewer’s craft, handmade by the only master sake brewer, Yoshio Koizumi, and wholeheartedly endorsed as one of the best sakés on the market. 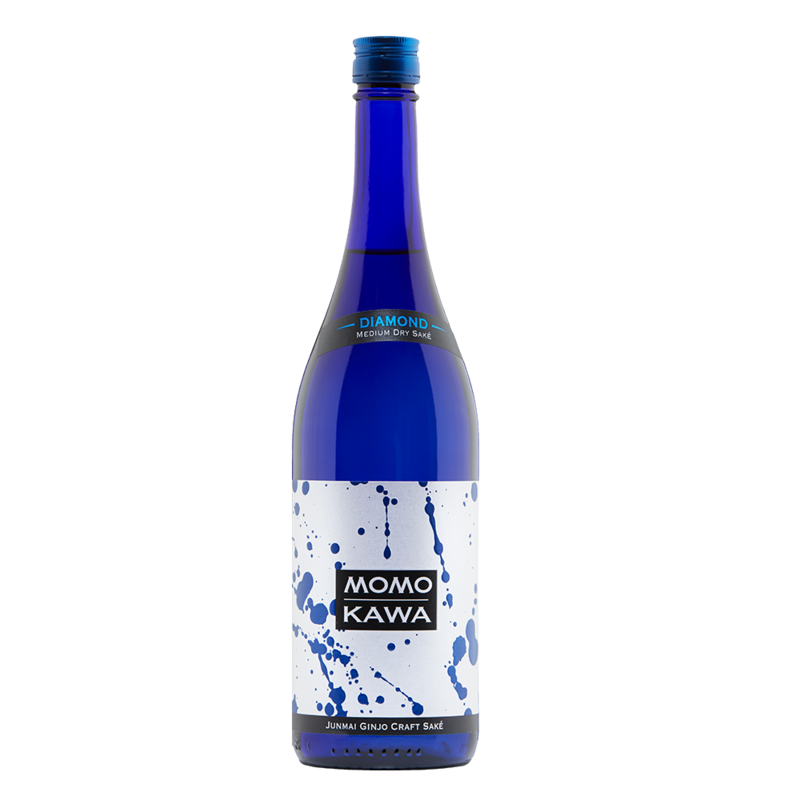 The brewer employs the rare “shizuku” method of filtration where the sake is not put through a press, but instead allowed to drip slowly through cotton bags. 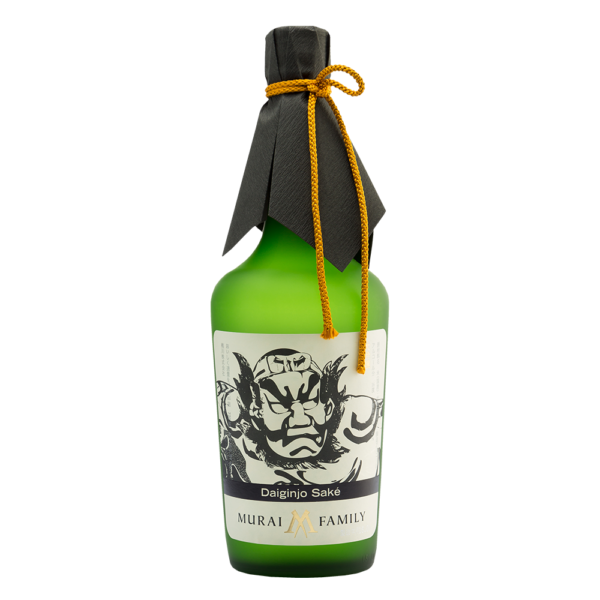 The Murai family paid extra attention to the fine details with not only filtration, but even the bottle shape was designed specifically to enhance the sound of this luscious brew being poured. 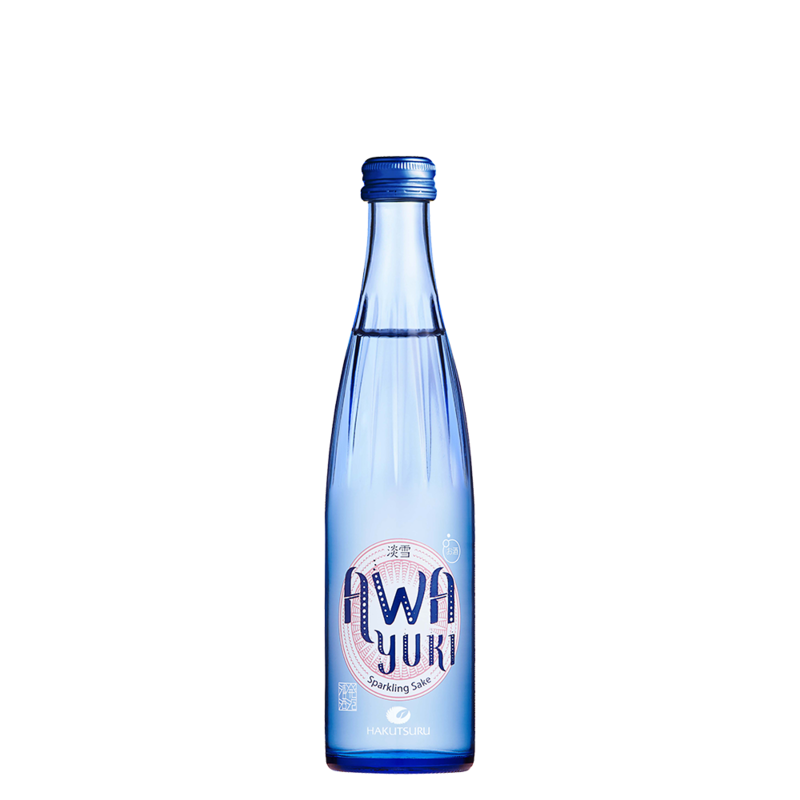 A gift for all your senses; this incredible brew should not be passed up. 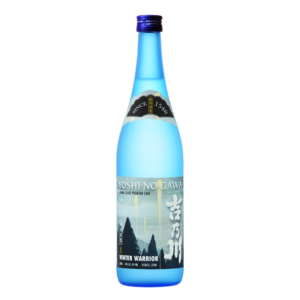 We’d encourage pure enjoyment of this all on its own, but if you are to pair it with food go light and keep the flavors soft and mellow to allow the saké shine in its elegance.